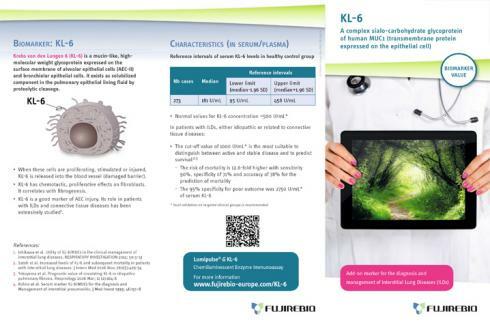 Centigrade supported Fujirebio Europe with their communications material. Refreshing the look of product brochures and other items with enhanced technical illustrations and modern imagery. Using photoshop to improve technical drawings ensuring they were technically true to the original but with improved clarity and colours. The result was an overall more professional, modern look.